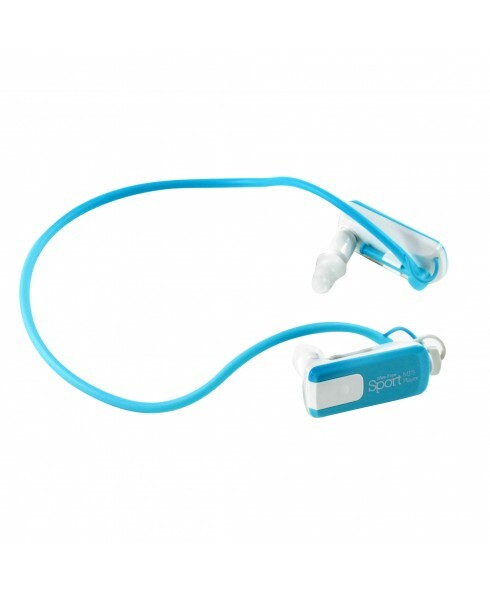 Make a statement with Impecca's new MPWH82 Wire-Free Sports MP3 Player! This ultra-lightweight and comfortable designed device is great for the avid swimmer, jogger, biker, or just about any other activity. The MPWH82 features a 8GB internal memory for holding thousands of your favorite tunes. The MPWH82 is waterproof up to 9.5 feet (3 meters). 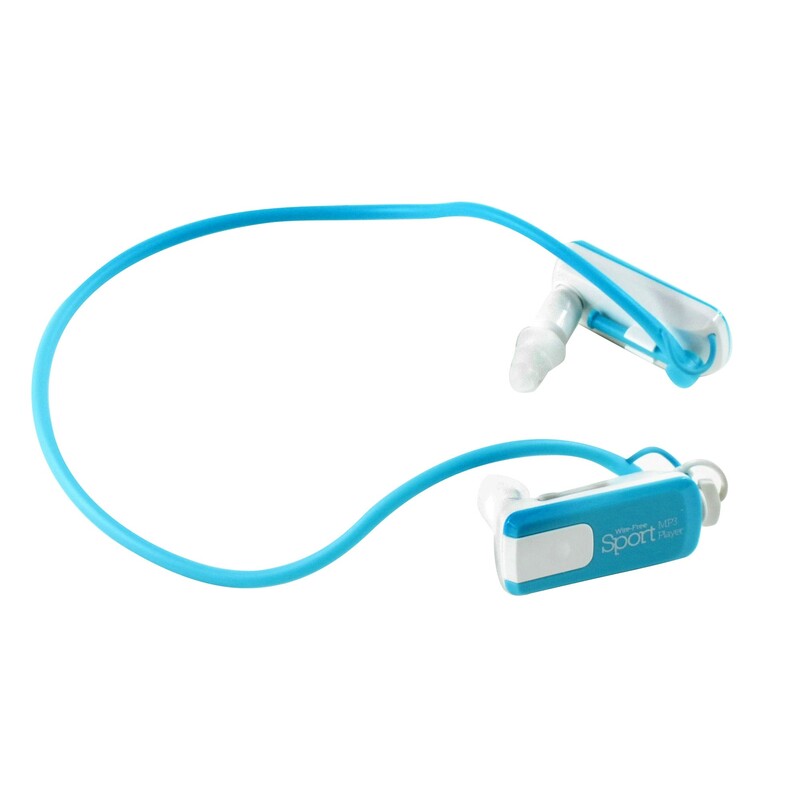 Best of all, while on the go your MP3 player can play back audio for up to 10 hours.